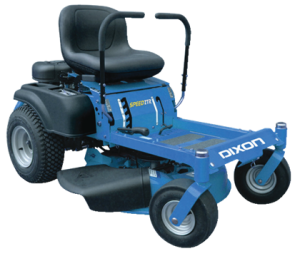 Few companies are as respected in the world of commercial and home landscaping as Dixon, and that’s generally because Dixon has a strong focus on creating products that are faster, more efficient, and easier to maintain than the competition. 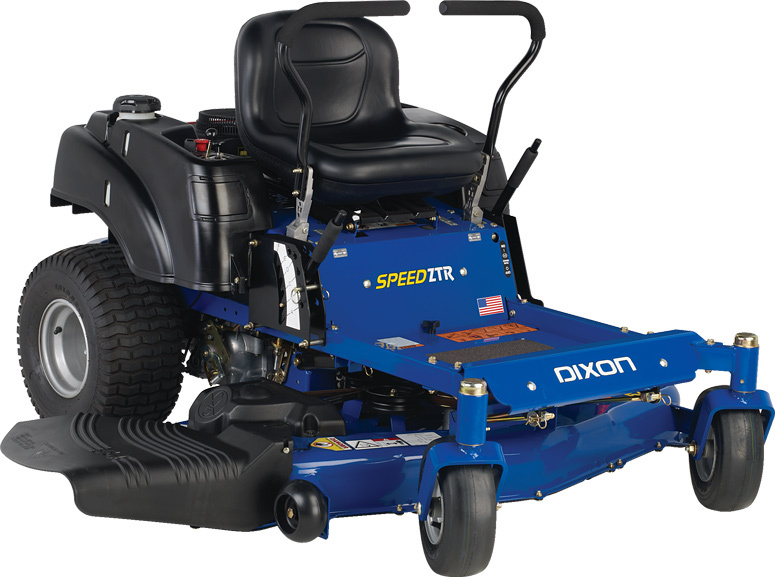 For homeowners with relatively small lawns and the need for a compact mower, this commitment can best be seen in the company’s Dixon Speed ZTR 30 riding mower. The equipment is highly compact, with a 30-inch cutting deck that is among the smallest on the market. Even so, that small cutting deck is paired with a solid transmission, a powerful engine, and plenty of other features that can make mowing overall a bit easier and less fatiguing for today’s homeowners. 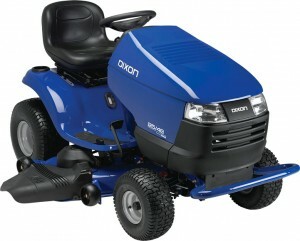 For the first time in the history of the Dixon Company, a line of lawn tractors has been introduced. 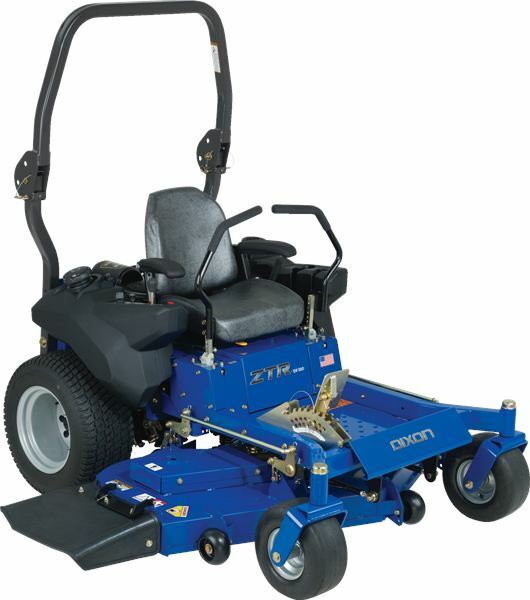 Keeping in mind the fact that the riding mowers are ignored in the market, the company started production with the aim to produce a good quality product that is easy to use, yet sturdy enough to get the job done. Created with attention to the smallest detail, these mowers will provide quality service to users. 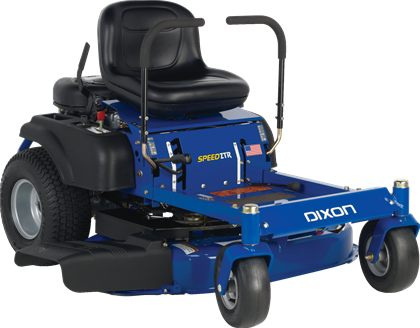 The Dixon D22H46 made its debut in the spring of 2010, with an effort to shake things up in the conventional riding mower category. The Garden Series Tractors offers lots of standard features, plenty of power and is a reliable piece of machinery available at a very affordable price. It is an honest, down to earth garden tractor, with a factory fitted sleeve hitch and an electric deck life, which makes securing attachments not a struggle anymore. 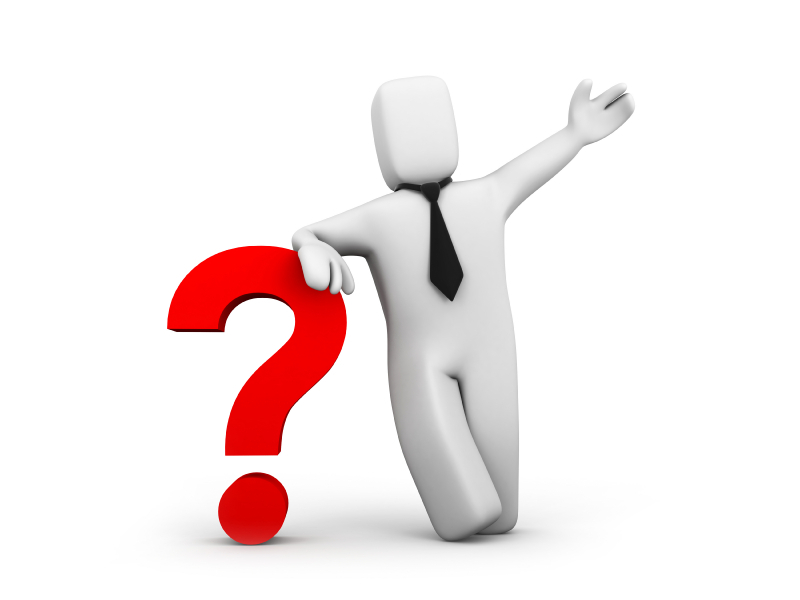 Owners and those considering the purchase of the Dixon ZTR Mowers may benefit from the following service tips and answers to some of the most commonly asked questions. What type of gasoline should I use in my Dixon mower?